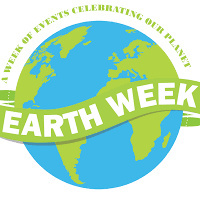 Earth Week is a tradition that celebrates the planet we all share. Students, faculty, staff, and community members are invited to take part in a thought provoking, action packed week. Participate in environmental service, connect with our community-based food systems, support social justice, celebrate major accomplishments, and more. All events are free and open to the public.